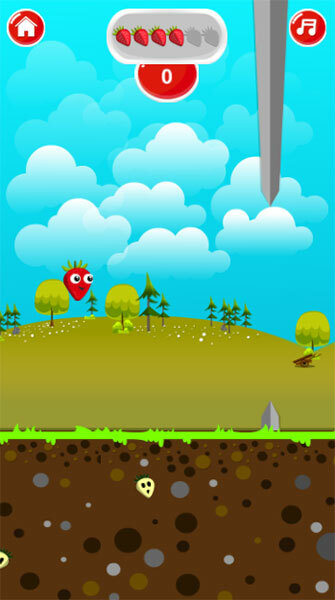 Little Strawberry is a adventure game. 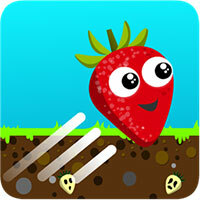 Please help the little strawberry go as far as possible by jumping over obstacles. However, it is too weak, so you need to distribute the power so that it is reasonable. Game Little Strawberry played 35 times.